Jessica Marais has broken her silence after pulling out of attending the Logies due to ill health. Taking to Instagram, the actress thanked her former Love Child co-star Miranda Tapsell for accepting her Logie on her behalf. “@misstap thanks for being a stylish, eloquent, vixen legend and taking the speech plunge for me, I love you,” she wrote. 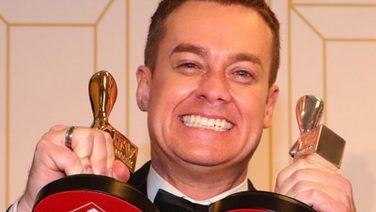 Marais also praised Denyer’s Gold Logie win, admitting his emotional acceptance speech reduced her to tears. “To @grantdenyer, your speech moved me to tears. And gives me strength. 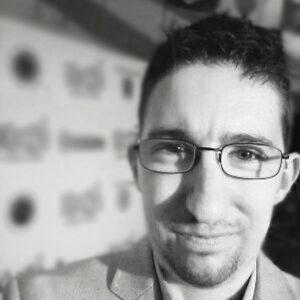 Courage in the quiet battle. Congrats mate,” Marais wrote. Marais was due to attend the Logies on Sunday night, but last week her manager released a statement confirming she would not be attending. 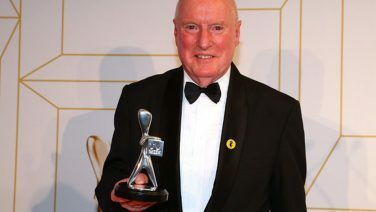 Marais was in the running for both Silver and Gold Logies. It has been reported that Marais, who has previously spoken of her struggle with bipolar disorder, has checked herself into a private Sydney clinic for treatment for mental health issues. If you or someone you know is struggling with mental health issues or just need someone to talk to call Lifeline on 13 11 14 or beyondblue on 1300 22 46 36. Image Credit: Chris Hyde, Getty via Zimbio.